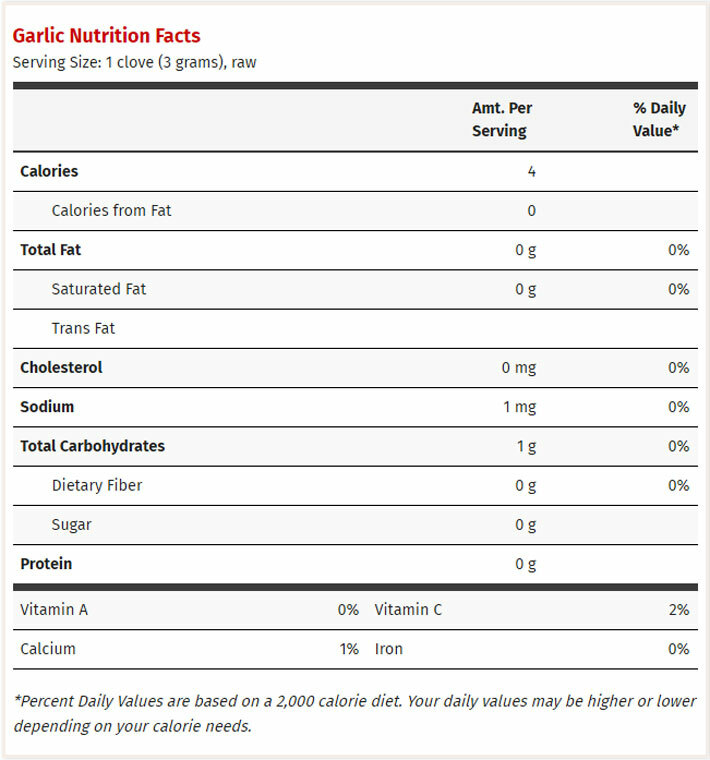 With garlic, you get an excellent supply of manganese – 23 percent of the daily value – containing essential enzymes and antioxidants that perform all kinds of amazing feats in the body, including the healthy formation of bones and connective tissues, bone metabolism, calcium absorption, and proper thyroid function, just to name a few. 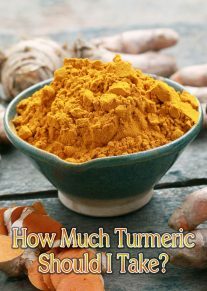 It also contains 17 percent of the daily value in vitamin B6, and 15% in vitamin C, while allocating good amounts of calcium, phosphorus, and selenium. 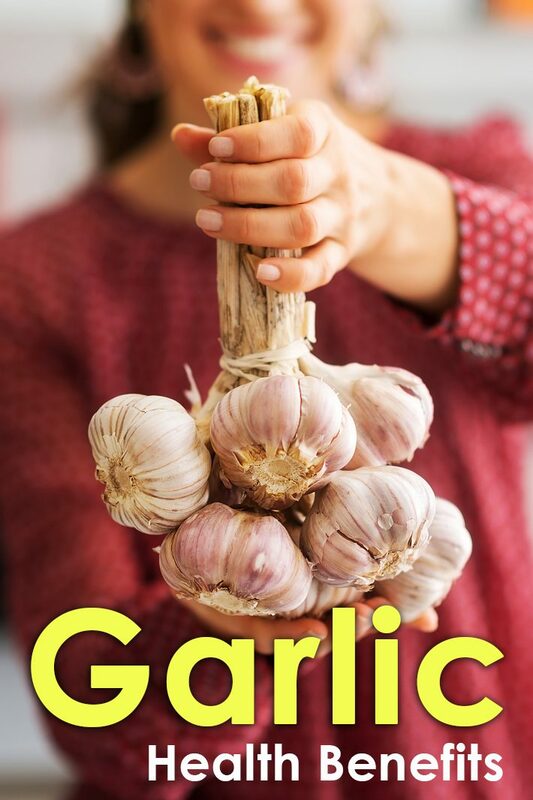 You can buy garlic flakes, powder, or paste, but if you truly want to experience this herb’s flavor and nutritional benefits, fresh garlic is your top pick – and it’s available in the market all year round. Look for bulbs that are plump and have unbroken skin, and are not soft, shriveled, moldy, or have begun to sprout. Any sign of decay can greatly affect the herb’s flavor and texture. Another test of quality: gently squeeze the bulb between your fingers. 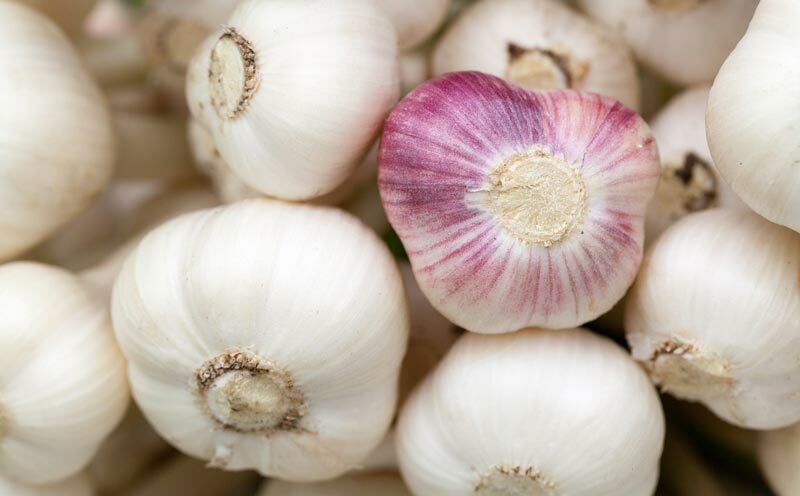 If it feels firm, and not damp, then you’re choosing good-quality garlic. Fresh garlic is best stored either in an uncovered or loosely covered container, and kept in a cool, dark place away from heat and sunlight. This helps prevent it from sprouting. No need to refrigerate it. Some people freeze peeled garlic, but be warned that this will reduce its flavor profile and cause its texture to deteriorate. 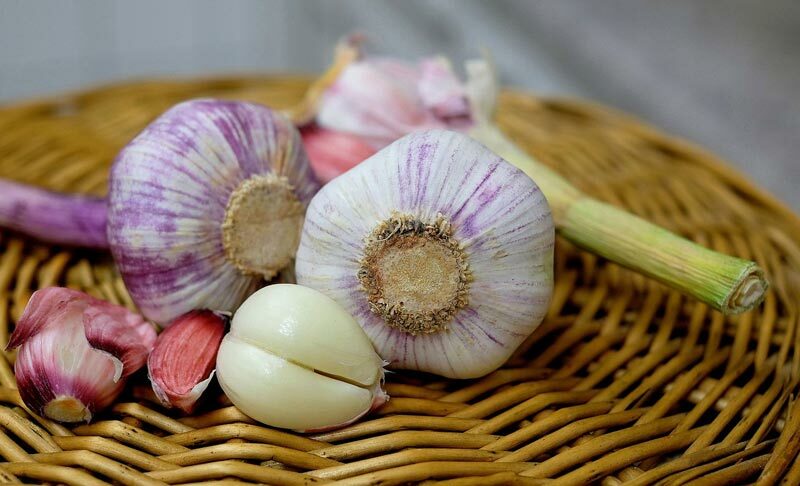 As long as they’re stored properly, whole garlic bulbs stay fresh for a month. The trick is to inspect the bulbs frequently, and remove any cloves that are dried out or moldy. Remember that breaking the head of the garlic also reduces the shelf life to just a few days. While garlic has long been acknowledged as a healthy food by proponents of both natural and conventional medicine, one study noted its cancer-fighting and cancer preventive qualities against several kinds, including colon, stomach, lung, and colorectal cancers, and possibly breast cancer. Another study documented the use of fresh garlic, garlic powder, and garlic oil used worldwide for centuries for protection against bacterial, viral, parasitic infection, to bolster the immune system, discourage tumor growth, and rid the cells of free radicals with its antioxidant capabilities. Studies have shown a relation between garlic and the removal of heavy metals in the body, such as lead, mercury, cadmium, and arsenic. One study showed a significant decrease in lead content due to garlic extract doses concentrated in liver, kidneys, brain, and bone, suggesting that garlic might be used to chelate or remove dangerous lead concentrations from the body. For the day-to-day health benefits of garlic, one study reported that it’s better as a heart protector when it’s raw and freshly crushed, as opposed to heat-treated or otherwise processed garlic. 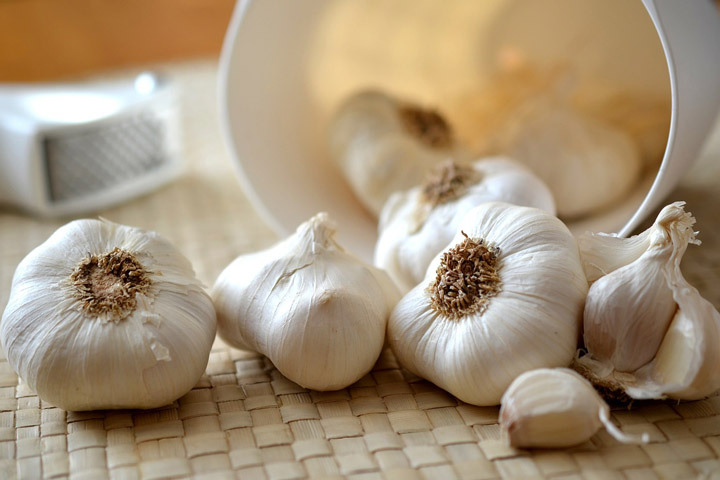 Fresh garlic also has important cardioprotective properties that can help lower blood triglyceride and total cholesterol levels by five to 15 percent. It also offers protection for your blood cells and blood vessels against inflammatory and oxidative stress. 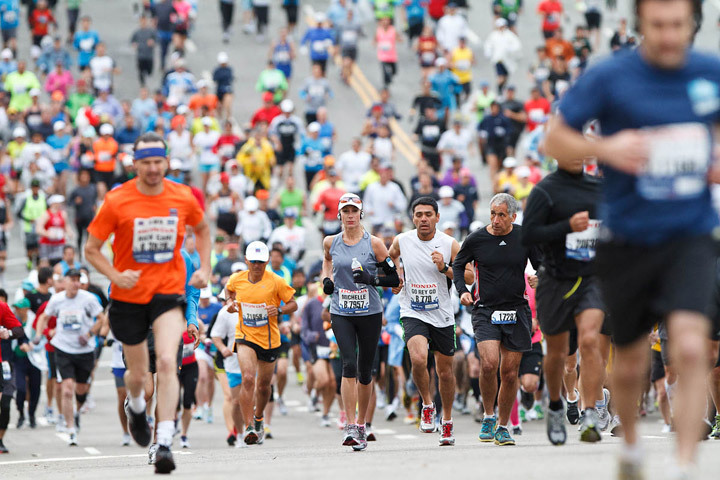 Blood vessel linings can be damaged by highly reactive oxygen molecules, which is a key factor for increasing your risk of cardiovascular problems, such as heart attack and atherosclerosis. On the other hand, oxidative damage leads to unwanted inflammation – a deadly combination that puts your blood vessels at risk of plaque formation and clogging. 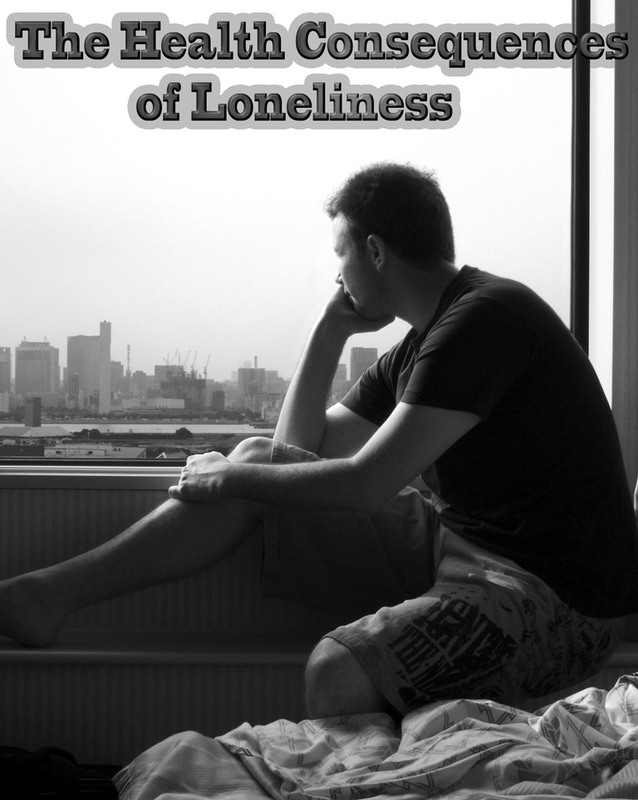 This where garlic proves useful, as it offers a unique set of sulfur-containing compounds that have anti-inflammatory and anti-oxidative properties that make it ideal for cardiovascular support, especially against chronic degenerative cardiovascular conditions like atherosclerosis. Here you can find all you need to know about growing garlic in your garden.